I was here last Monday. 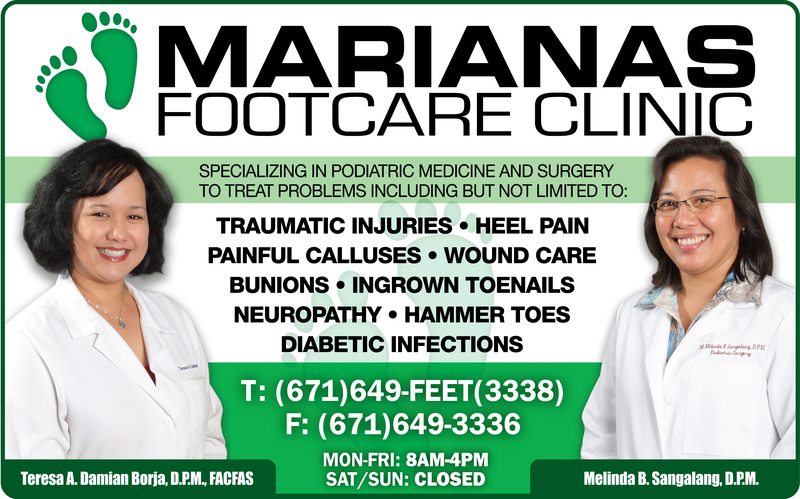 Marianas Footcare Clinic was a bit busy but still they can manage to serve their patients well. They have nice service and polite staff too.